1. Cashew Nuts may fight heart disease. 2. 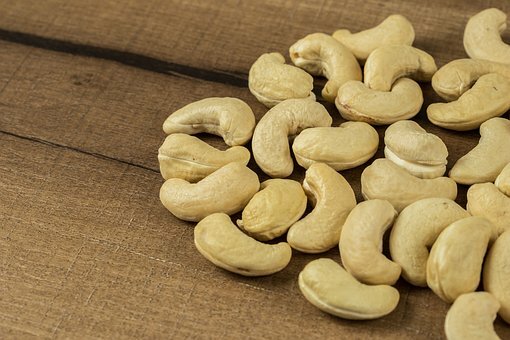 Cashew Nuts may lower high blood pressure. 3. Cashew Nuts are good for nerve health. 4. Cashew Nuts may help prevent gallstones. 5. Cashew Nuts may help with Weight Loss. 6. Cashew Nuts are good for bone health. 7. 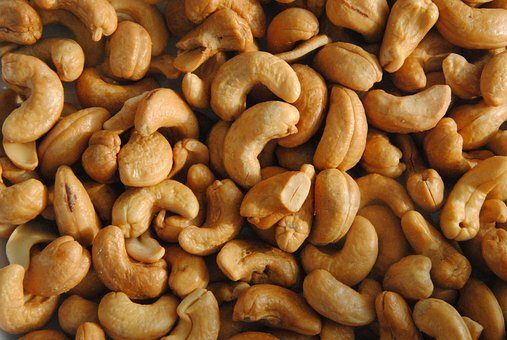 Cashew Nuts may prevent Colon, prostate and liver cancers. 8. Cashew Nuts support healthy brain function. 9. Cashew Nuts may lower the risk of diabetes. Cashew Nuts are good for skin health.